Windows 10, the latest operating system for Microsoft is all set to capture the market that too in a very short span of time. Windows 10 has tons of new and improved features which makes it stand out from the already crowded operating system sphere. As we all know, Windows 8/8.1 was a complete mess and Microsoft flunked with it totally. But with Windows 10, Microsoft seems to have rectified the mistake. 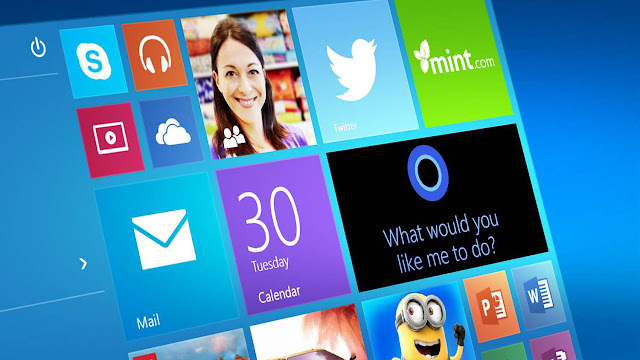 Windows 10 has been built on the foundation of Windows 7 by adding tons of new features. Today, we will be discussing 5 reasons why Windows 10 is much better than Windows 7 and why should you upgrade to it. Design wise, Windows 10 is way more pleasing than Windows 7. 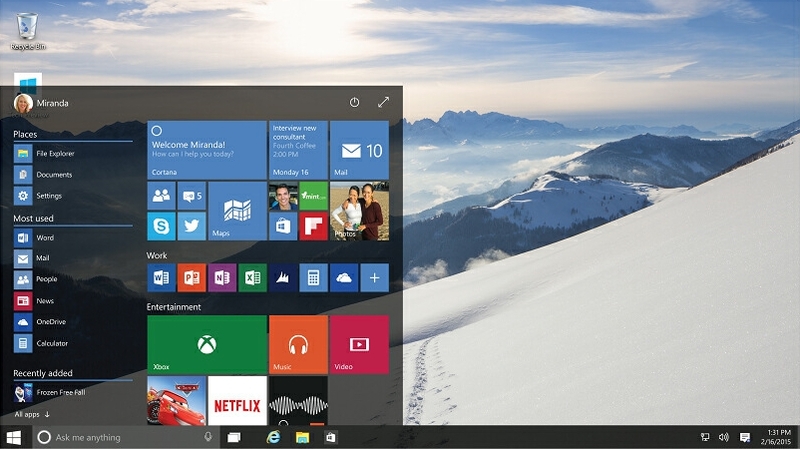 Though Windows 7 was already too visual pleasing, Windows 10 takes it a step ahead. Though aero hasn't returned even in Windows 10, it still looks a lot better than what Windows 8 used to look. Windows 10 has a way better start menu as compared to Windows 7. It has a mix of the modern start menu which was introduced in Windows 8 but at the same time retains the familiar look of the start menu of Windows 7. The new mixture of old and new start menu makes sure you have an enjoyable experience. Windows 10 is way more stable than Windows 7. Microsoft has managed to resolve many of the issues that Windows 7 had. Errors such as svchost.exe netsvc are no longer in Windows 10, providing a better experience. Windows 10 is also faster in terms of processing and freezes too little as compared to Windows 7. Windows 10 boots a lost faster than Windows 7 and beats it in the booting speed department hands down. On one hand, Windows 7 takes over 35 seconds to boot, while on the other hand Windows 10 manages to get itself up and running under 15 seconds. That's a great improvement in booting speed and makes the experience of the users more friendly. 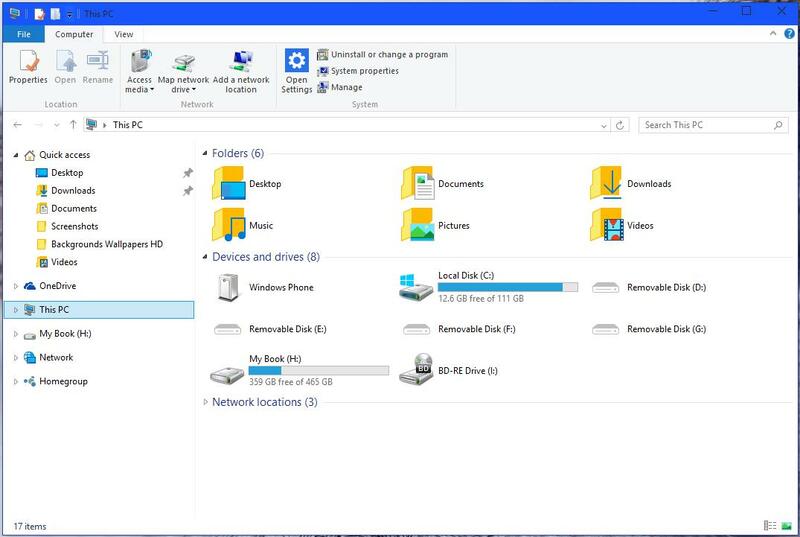 The file manager in Windows 7 was a more of basic type file manager. But with Windows 10, Microsoft has introduced a way better and advanced file manager. The introduction of ribbon ui in file explorer is also a welcome addition. Overall the stability of the file manager has also been increased by many folds. It's way better than any of the previous versions and one must give it a try. So, these were the 5 reasons why we think Windows 10 beats Windows 7 in every department, hands down. We completely recommend upgrading your Windows 7 PC to Windows 10 as soon as you can. What are some other reasons that makes you upgrade to Windows 10? Do let us know in the comments section below. This is a guest post written by Sarvesh Srivastava, Founder and Editor of Gadget SuperSite (URL - http://www.gadgetsupersite.com ). Sarvesh Shrivastava, is the man behind GadgetSuperSite. He is a young tech columnist who loves to cover all the latest happenings in the tech world. He is an Android fanboy and HTC products lover. yes you are right Sarvesh, windows 10 is better than windows 7, i also use windows 10. thanks for this amazing post..